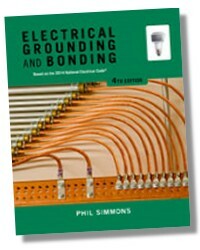 ELECTRICAL GROUNDING AND BONDING 3E, written in accordance with the 2011 National Electrical Code®, provides readers with a comprehensive introduction to the essential elements of electrical grounding and bonding. 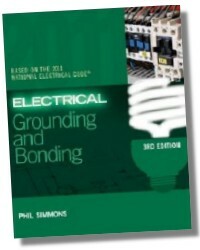 It examines the critical concepts of calculating conductor sizes, reading and interpreting NEC® tables, the use of grounded conductor connections in DC and AC systems, as well as various installations and sizing. It also includes electrical design and installation that ensures compliance with an emphasis on "Going Green", and expanded coverage of revised Article 250 grounding and bonding requirements. The material is reader-friendly with straightforward, easy-to-understand explanations of key concepts that foster understanding. 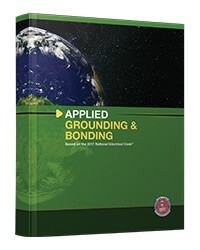 Updated full-color and dynamic illustrations augment this book to further support this thorough student- and professional-level approach to electrical grounding and bonding. Updated to the 2011 National Electrical Code®. 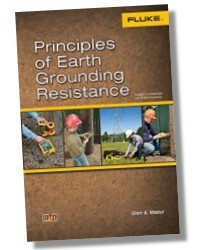 Expanded coverage of "Here's How" information to simplify the complex principles of the grounding and bonding rules of NEC® Article 250. 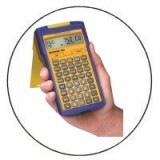 Contains clear and specific explanations that show your students how to calculate a conductor size, as well as how to read and interpret NEC® table. Includes important features such as objectives at the beginning of each chapter and review questions at the end that reinforce key concepts and principles. Contains attention-grabbing four-color artwork that engages and educates your students in the material, facilitating learning. Contains updated full-color drawings and product photographs.